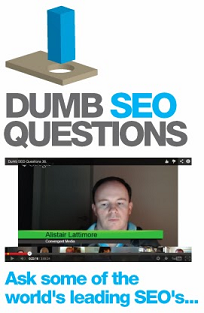 Tony McCreath: Google have stated that the new Penguin algorithm only discounts bad backlinks. Which indicates that the disavow file has no value there anymore. With a manual backlink penalty it could help your case.